I knew this day would come but that doesn’t make it any easier. 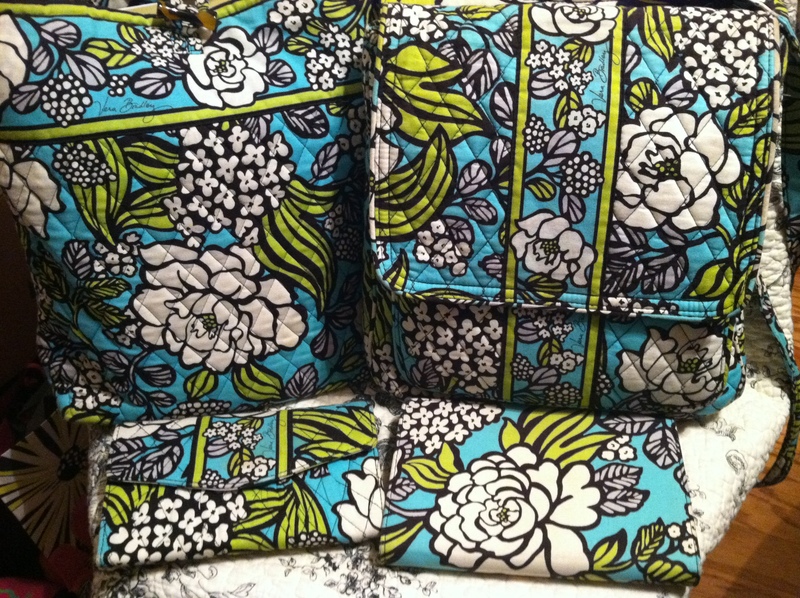 My favorite Vera Bradley pattern of all time is being discontinued. I don’t know why I like this pattern best but I have bought many things in this pattern. It’s a summer pattern but it works all year-long. It is Island Blooms. To me it looks like it was made for a Southern Belle. Good Bye Island Blooms, I’m going to miss you!